Anthos is "a single platform for developers and operations; it is for on-premise and multicloud installations," Urs H�lzle, Google's senior vice president, technical infrastructure, told the audience Wednesday. "With Anthos we're making hybrid and multicloud the new normal." A software security key in beta that H�lzle said works in most Android phones. The new features "are part of a larger single vision of a cloud platform built around open standards with commitment to uptime and reliability," H�lzle noted. 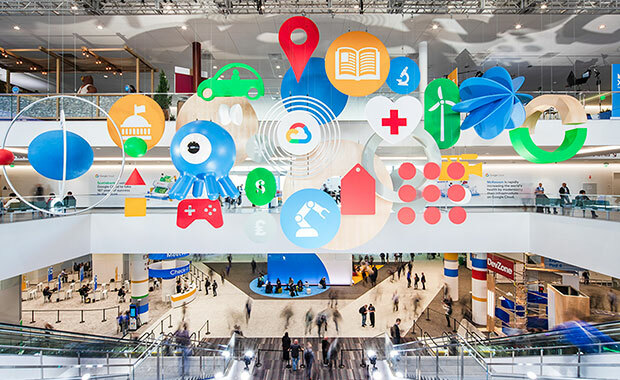 Google also announced 30 security features that are "part of a larger single vision of a cloud platform built around open standards with commitment to uptime and reliability," H�lzle said.